Rosario is an enthusiastic writer and seasoned traveler with more than 100 islands visited in the Philippines. His passion for travelling, food and music brought him from the Philippines to many places all over the world. The Department of Foreign Affairs (DFA) has upgraded their system with a new feature. The ePayment for passport applicants is another step to make the procedure faster and more secure. 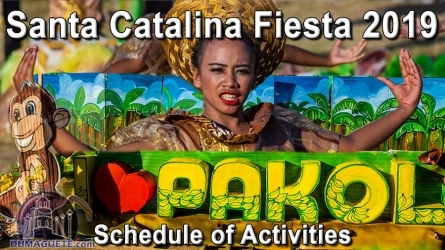 The municipality of Santa Catalina celebrated the Pakol Festival 2018 under blue sky in front of thousands of spectators. Check out our pictures and short video of this great event and enjoy the festivities. When the Plaza is jampacked and the sound could be heard all the way to Bayawan it must be the Miss Santa Catalina beauty pageant. Eight candidates were competing for the crown of Miss Santa Catalina 2018. 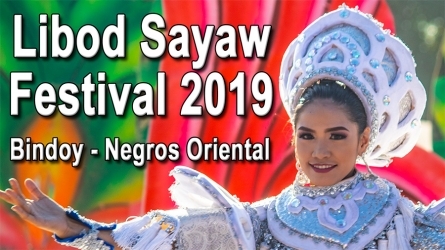 The celebration of the Libod Sayaw Festival 2018 marks as one of the highlight event of the whole Bindoy fiesta and festivities. 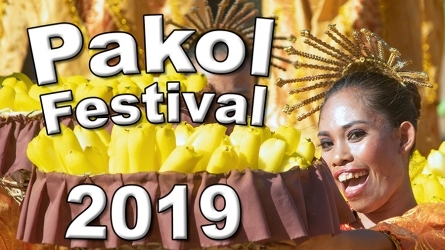 Check out our pictures from the Libod Sayaw Street Dancing and Showdown here in our galleries.